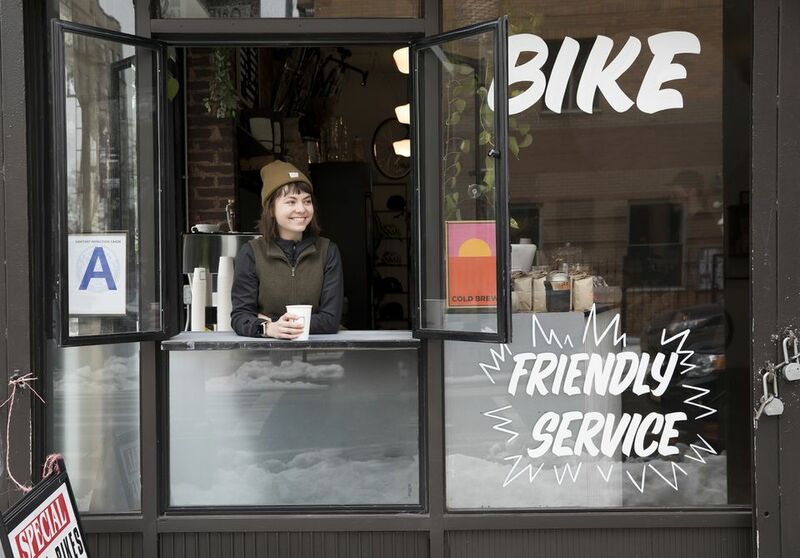 So you're visiting New York City and you just want a coffee. Not a cappuccino, not espresso, not a latte or a macchiato. No fancy stuff, just plain, American coffee. But as with many things in NYC, you gotta know the local lingo or be laughed out of the building. they all couldn't care less. But here's the thing: When in Rome... and you know the rest. That's true for New York, too. Plus you'll avoid all kinds of rolled eyes when you order this simple, gotta-have-it-every-day drink the right way, the New York way. "If you insist on ordering a tall coffee, we insist on charging you like you're at Starbucks." Learn these simple phrases and you'll always get just the coffee you want and zero eye rolls/laughs/sarcastic comments from the locals. Regular coffee or just "coffee" -- That's a cup of joe plus plenty of milk or cream and sugar. Got it? You don't have to say milk and sugar. You'll get that thrown in like a bonus. It's your lucky day, champ. Milk (or cream) and sugar -- Why would you order coffee like that? Why do you have so much time? You can't just say "regular?" Isn't that wasting less of everyone else's time? Yes, sometimes the person behind the counter doesn't know what "regular" means. Stop going to that place unless the next one is more than one block away. New York mantra: Do not waste time, yours or other people's. Dark -- Self-explanatory meaning just a little milk. Lite or light -- A lot of milk, as in, yes, really light-colored coffee. More milk than a regular. Extra-lite or extra-light -- More milk than a lite. You've got to be lactose tolerant to order this way. Sweet and lite -- Lots of sugar, lots of milk. No sugar -- Say it twice. Say it loud. Say it clear. The default is "with sugar." You got this, diabetics and people watching carbs, watching calories?